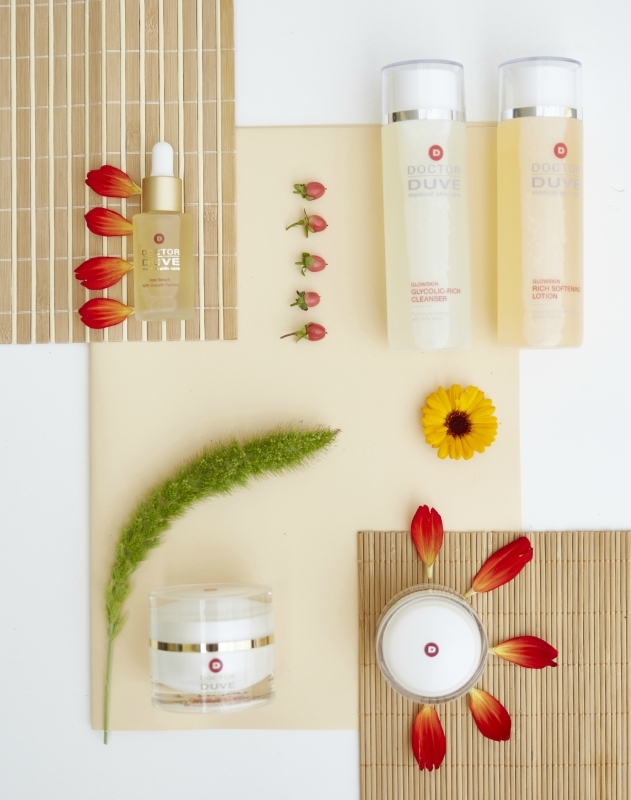 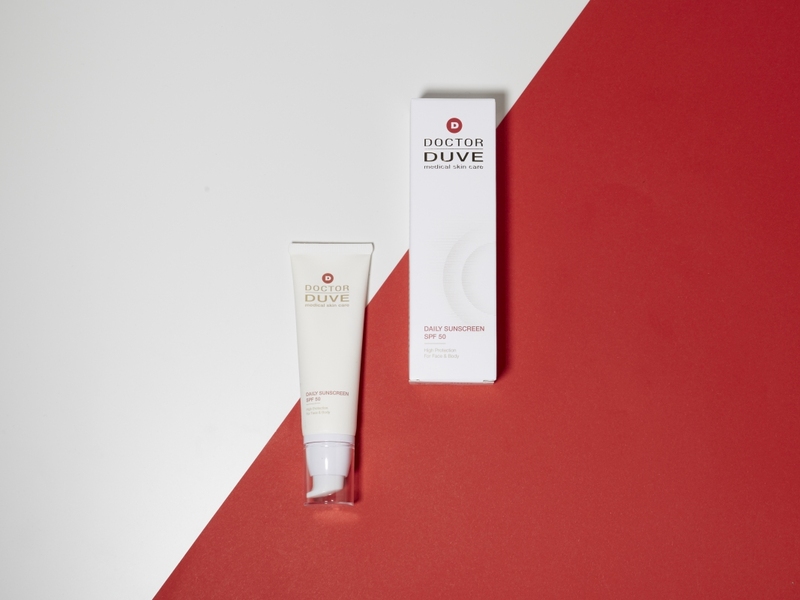 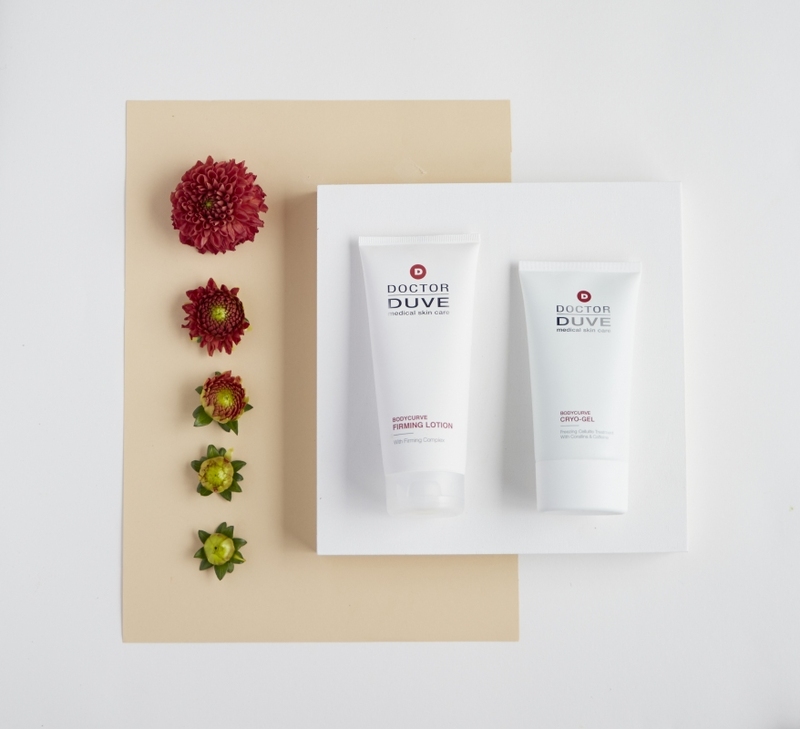 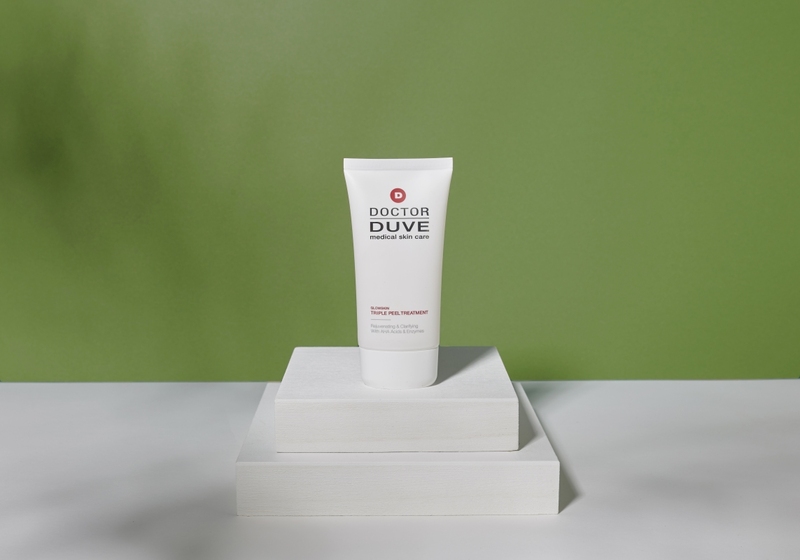 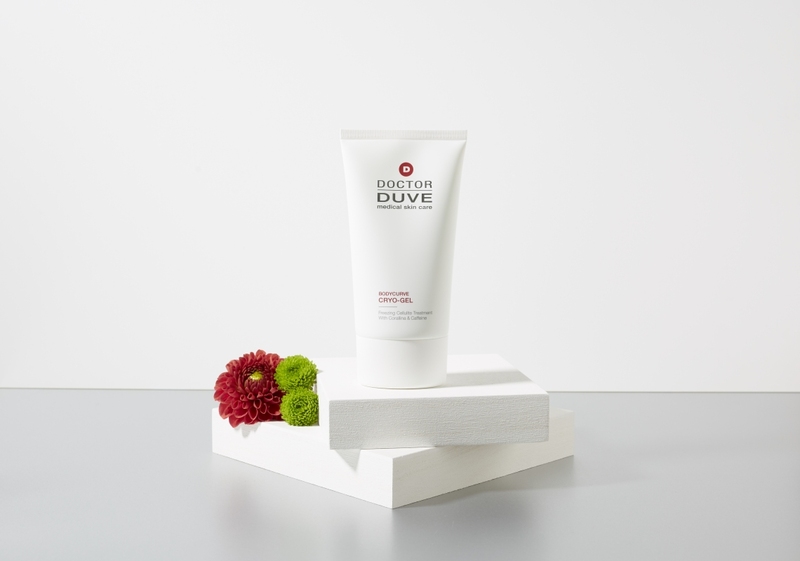 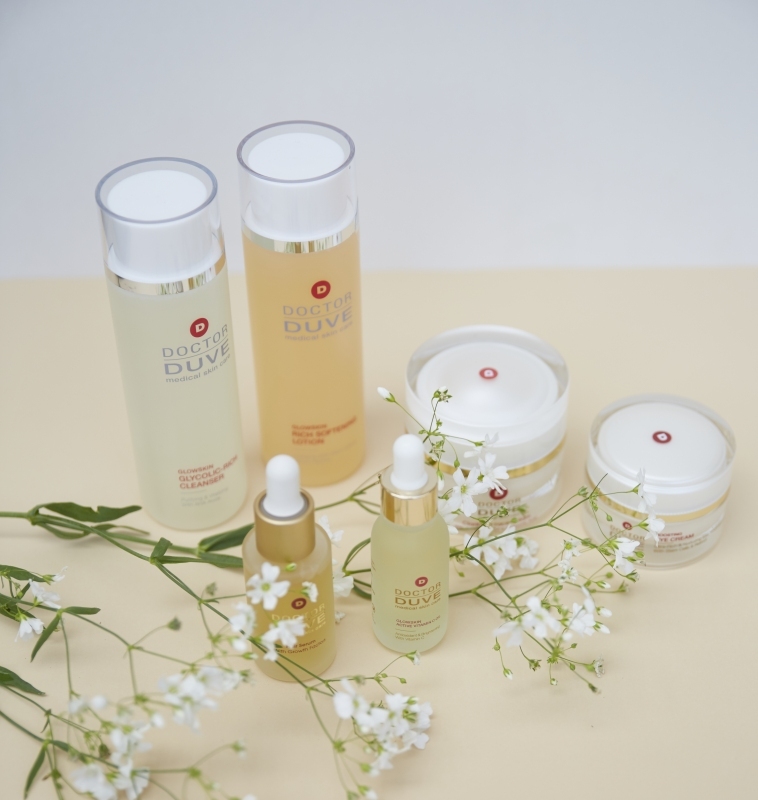 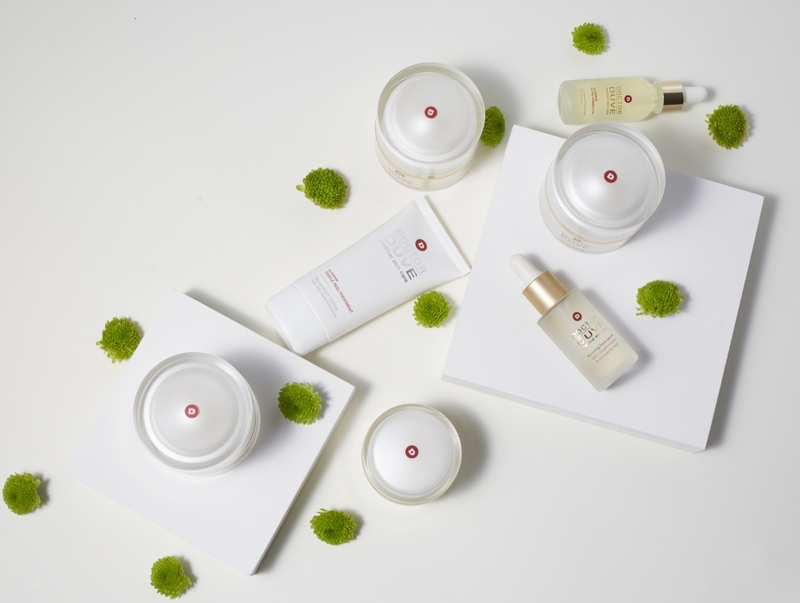 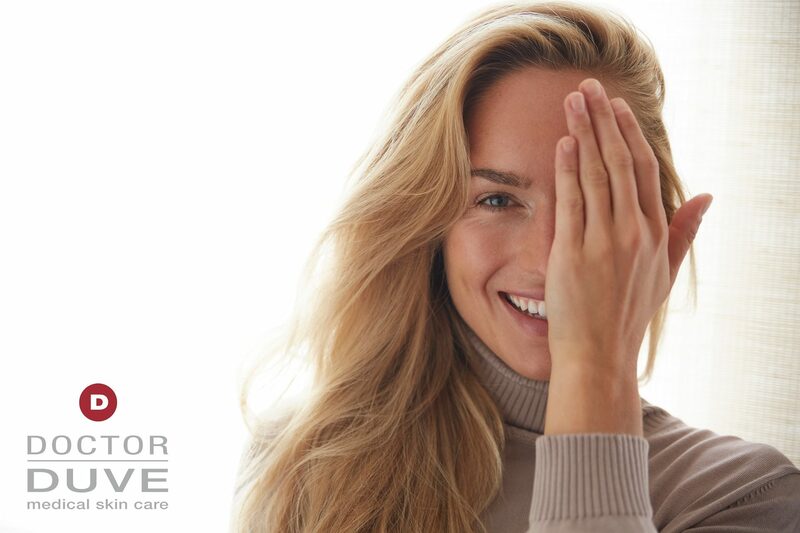 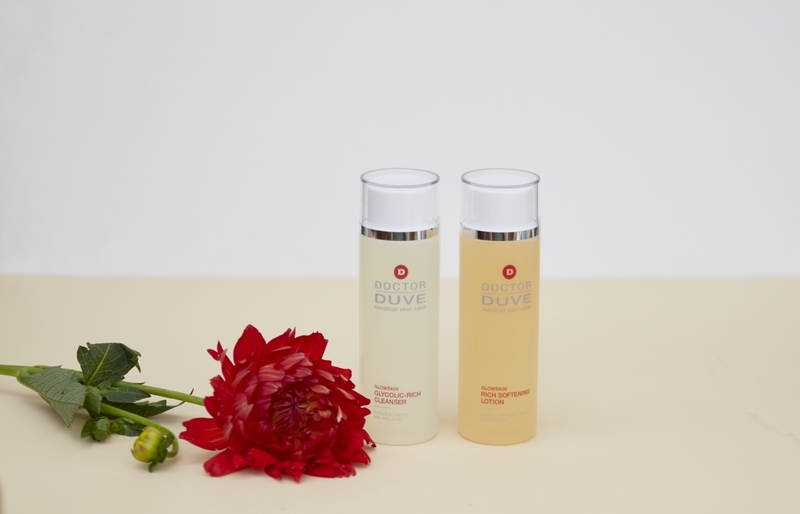 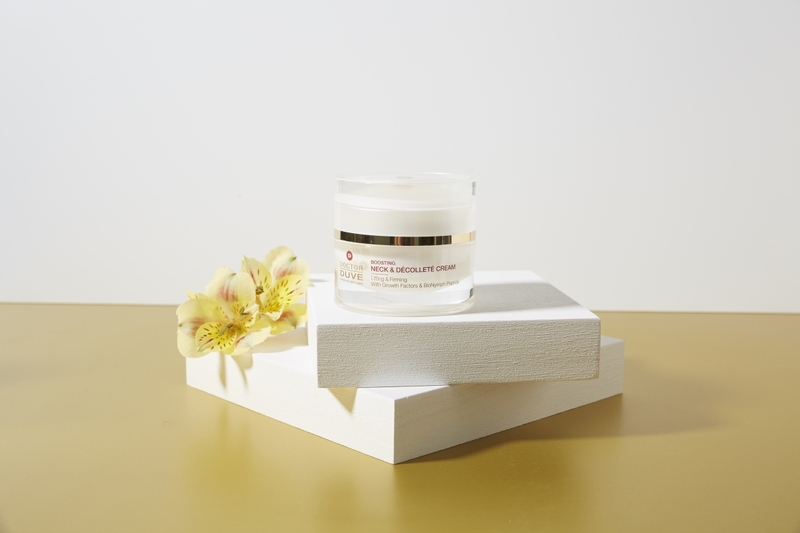 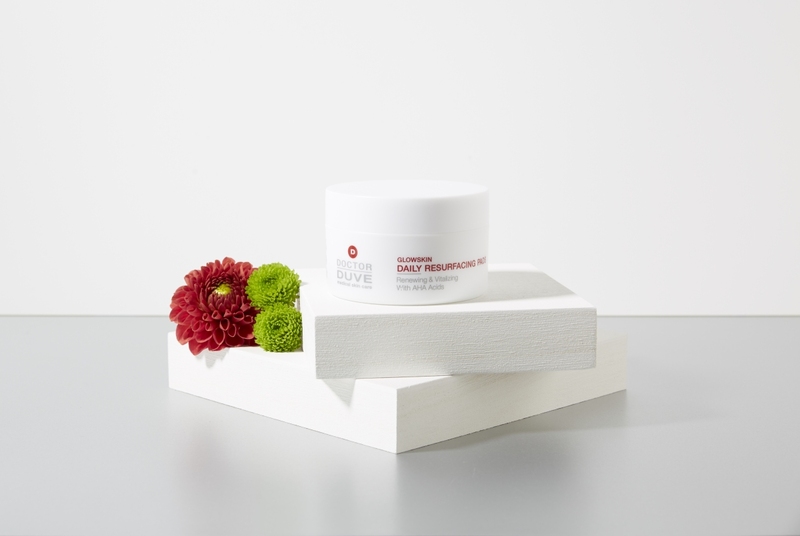 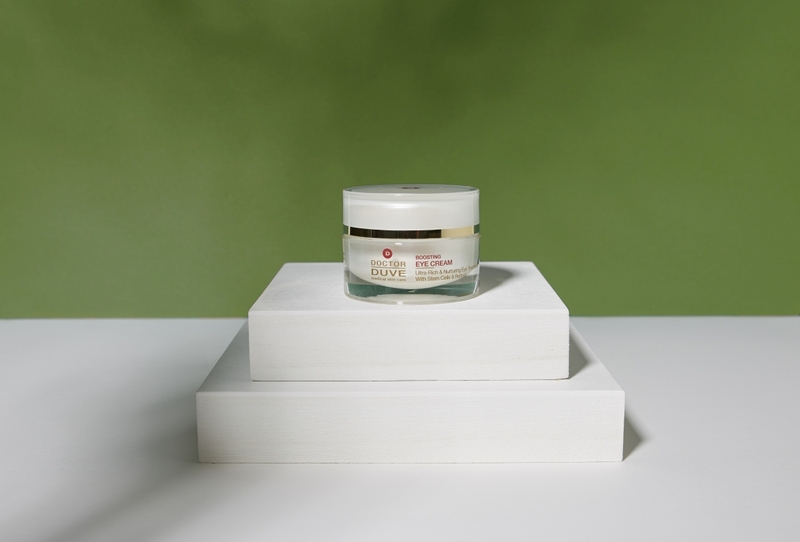 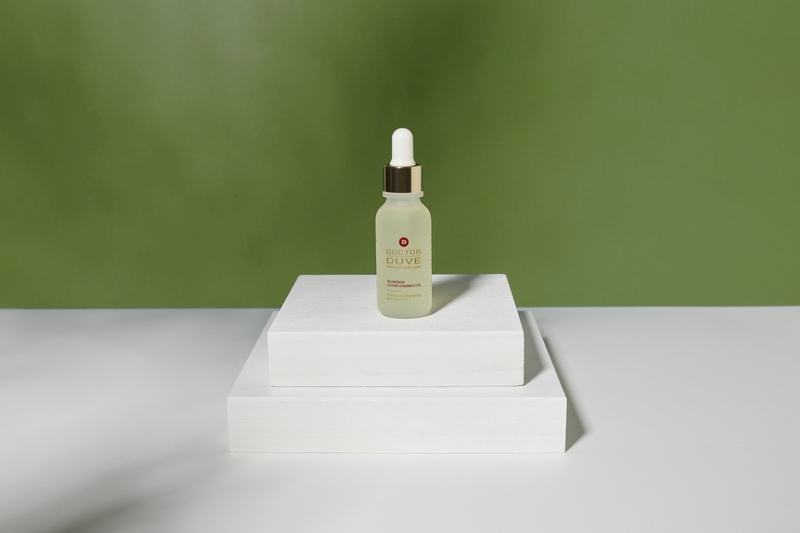 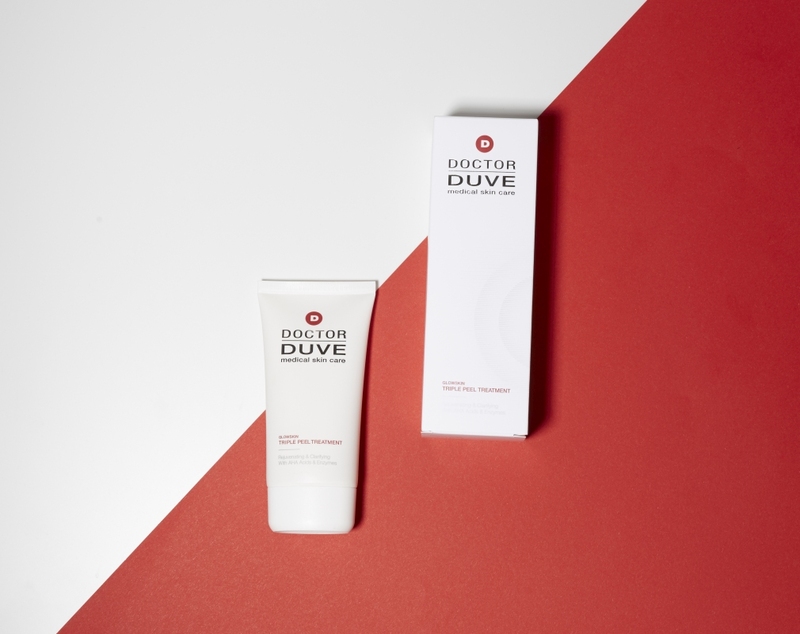 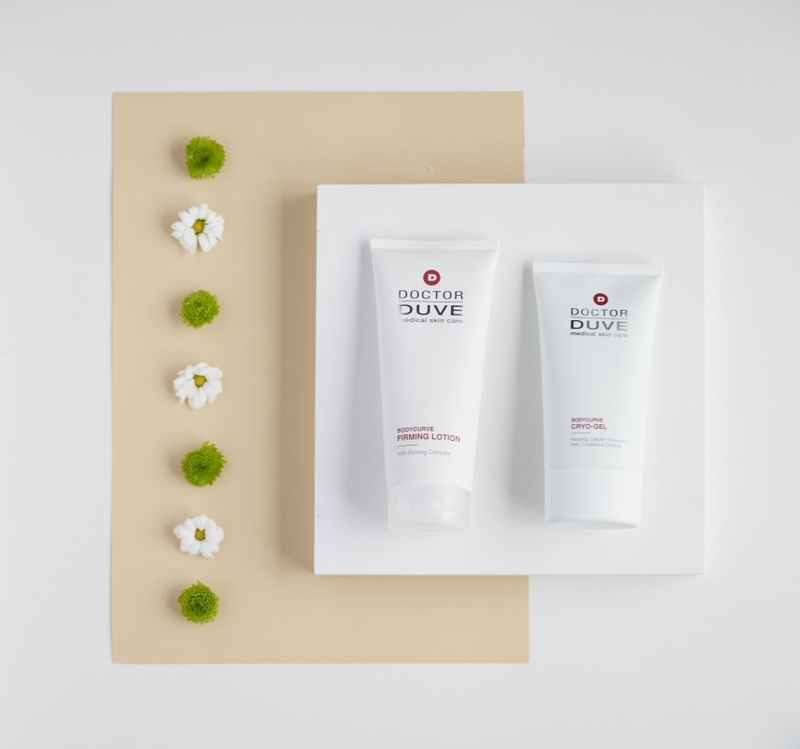 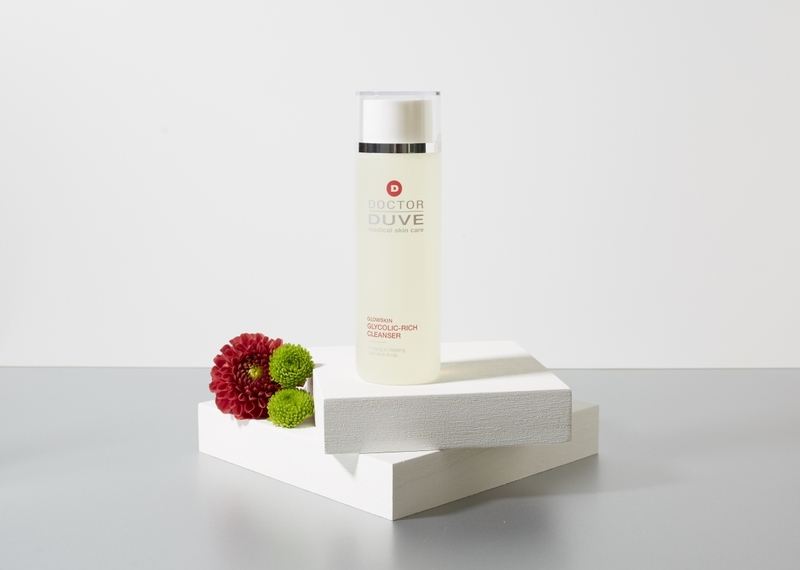 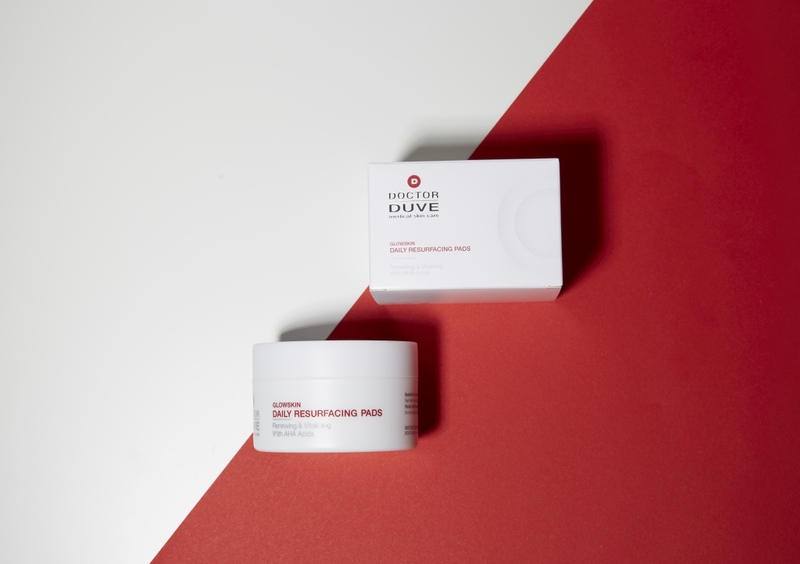 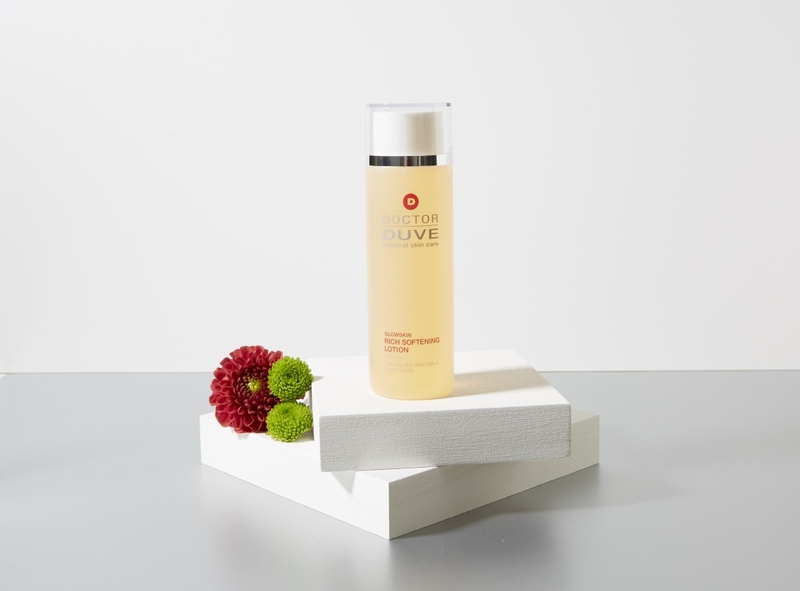 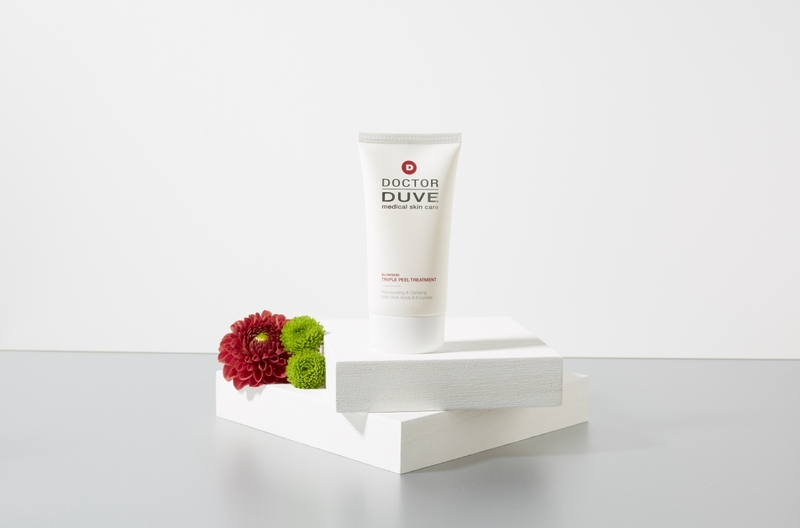 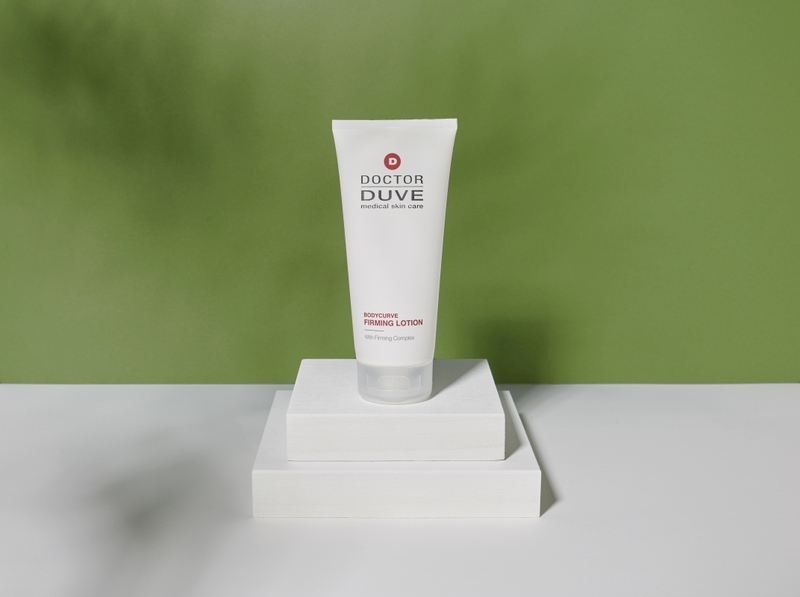 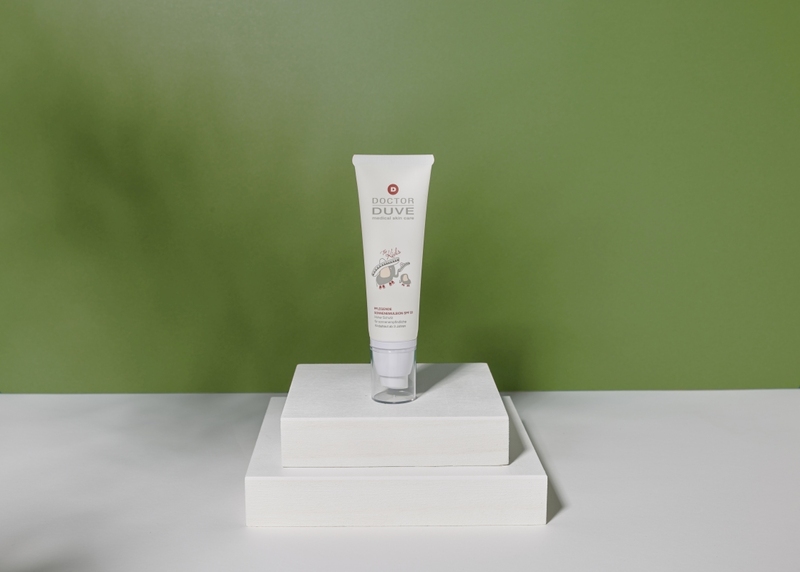 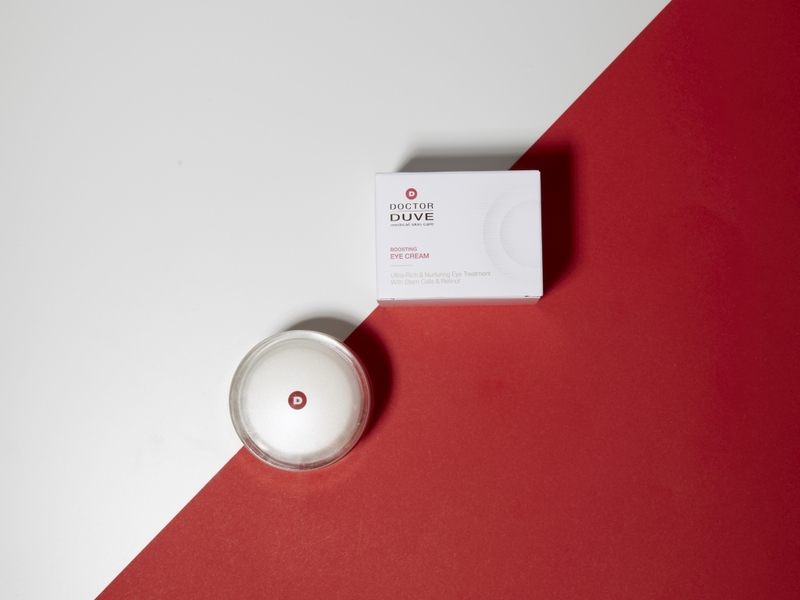 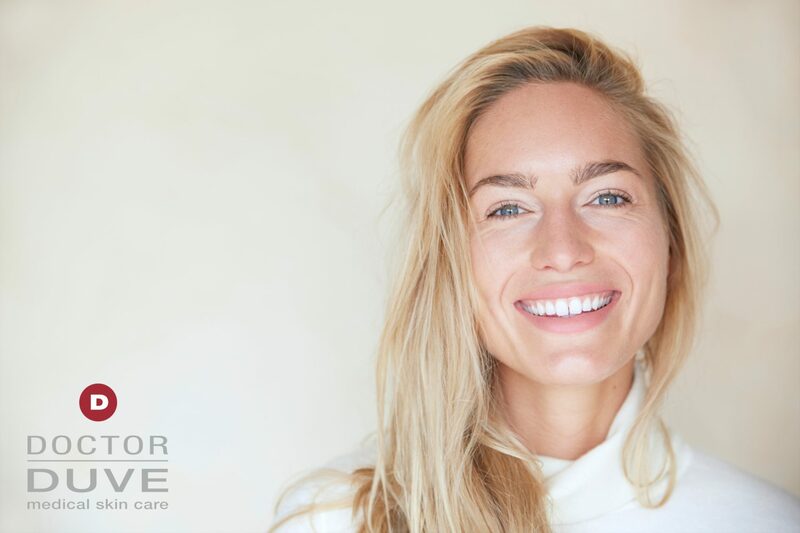 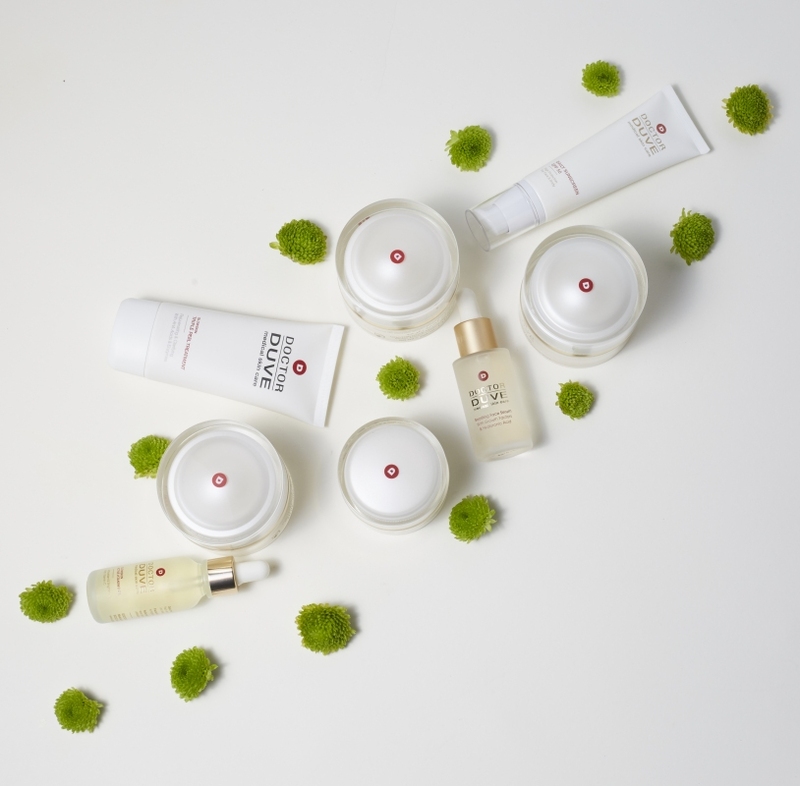 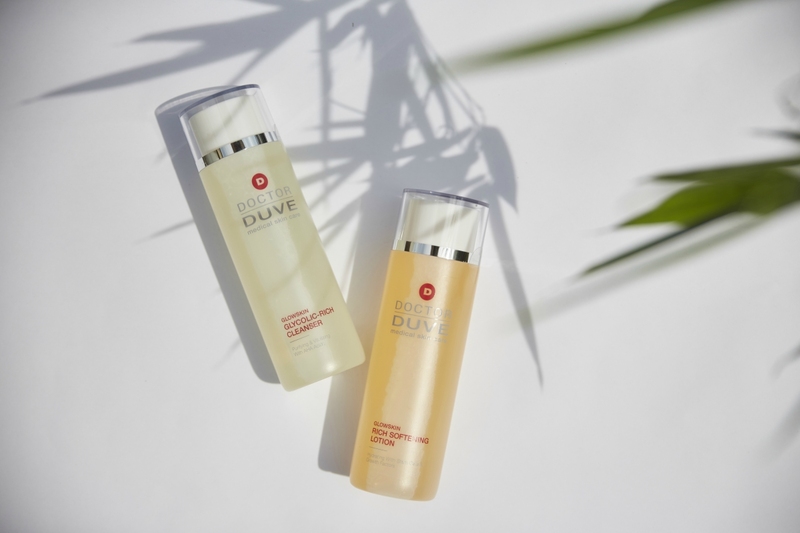 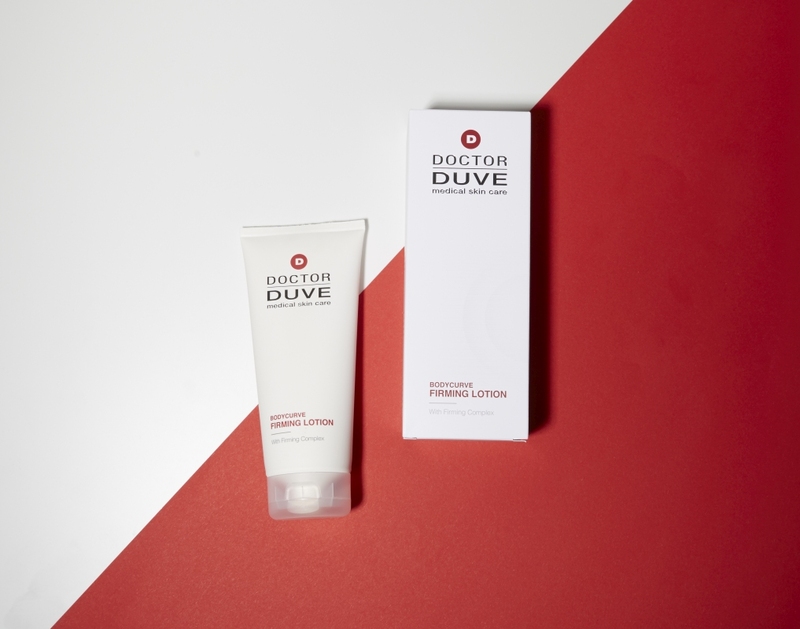 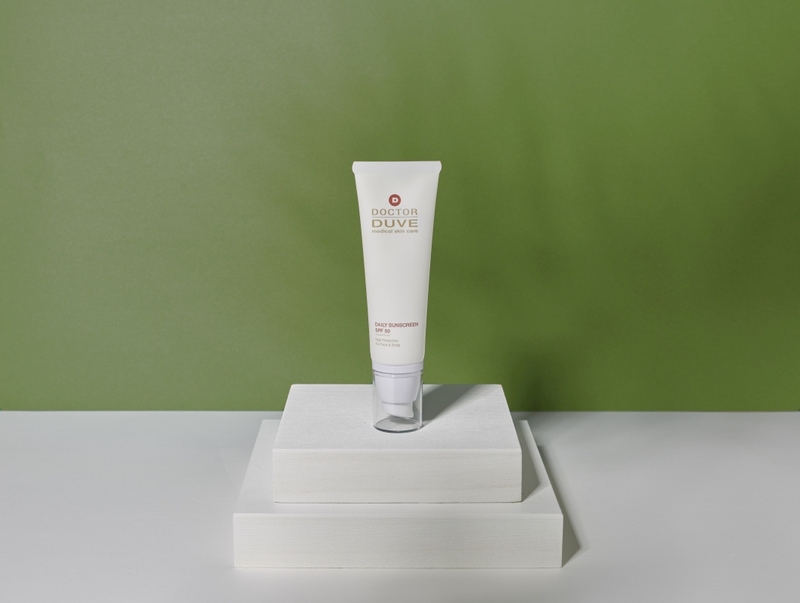 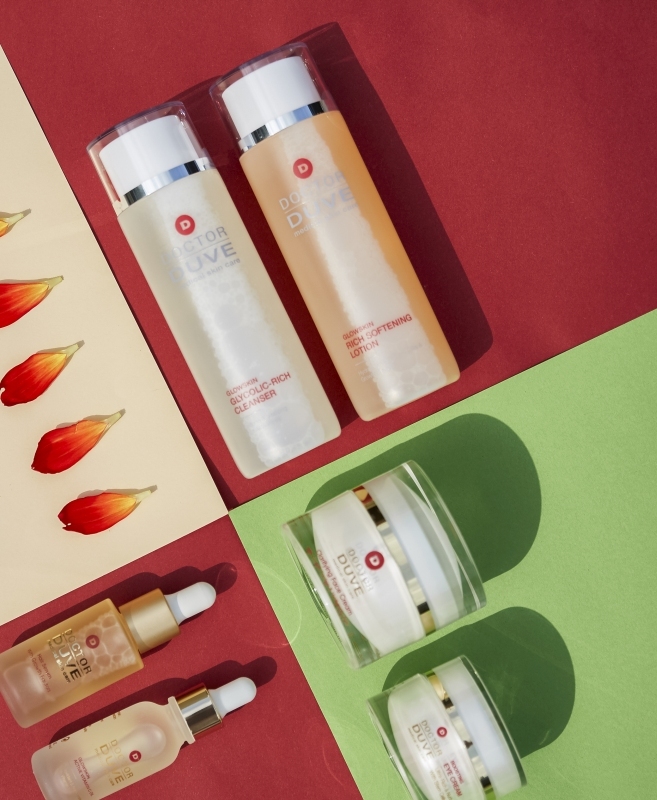 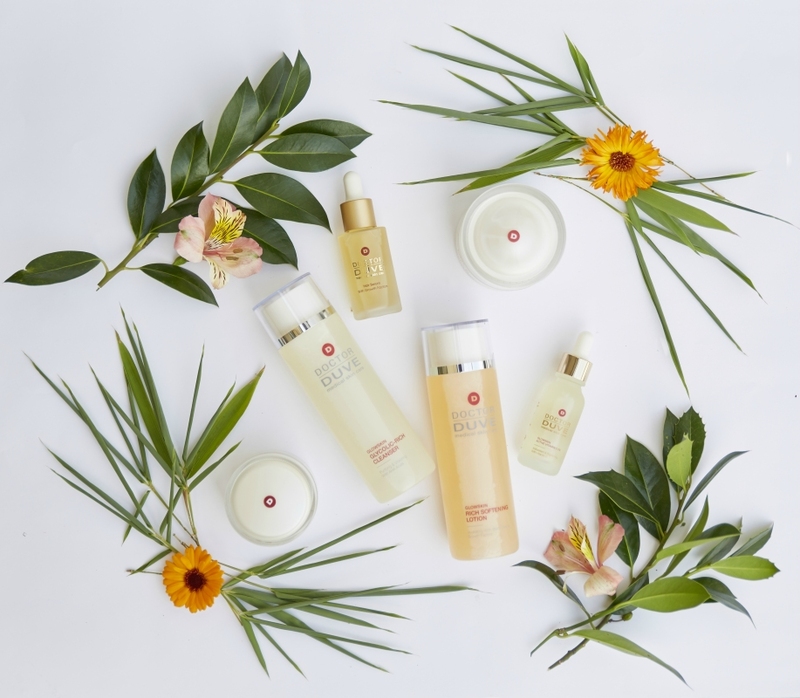 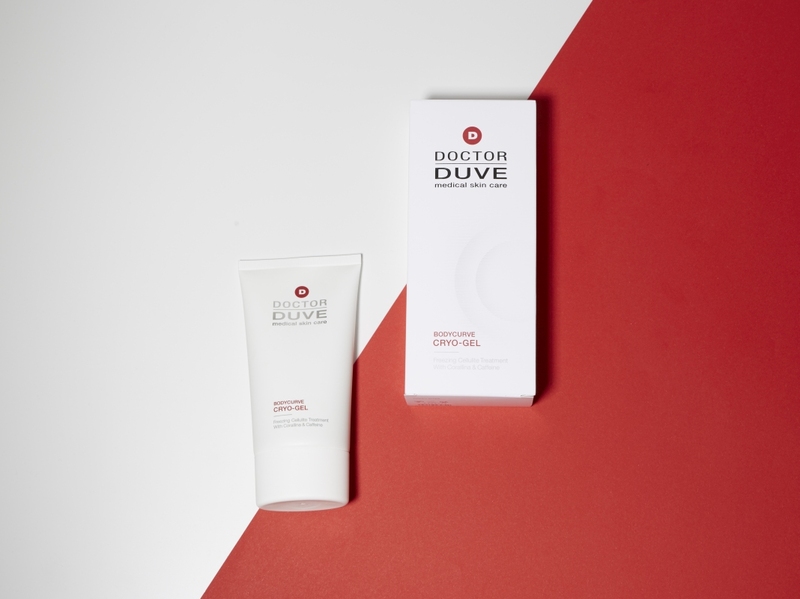 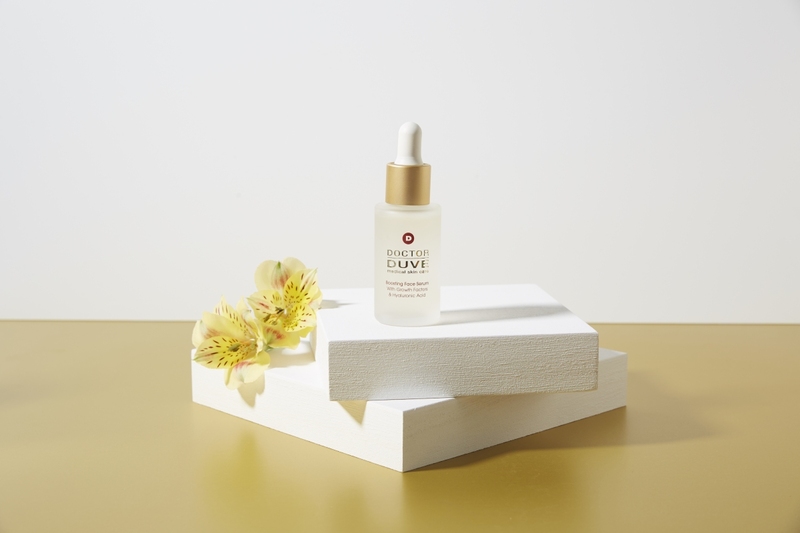 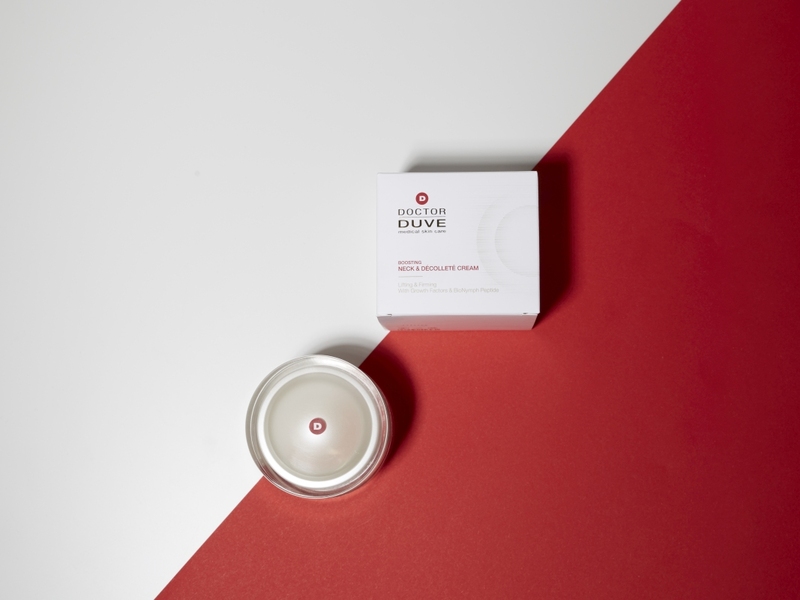 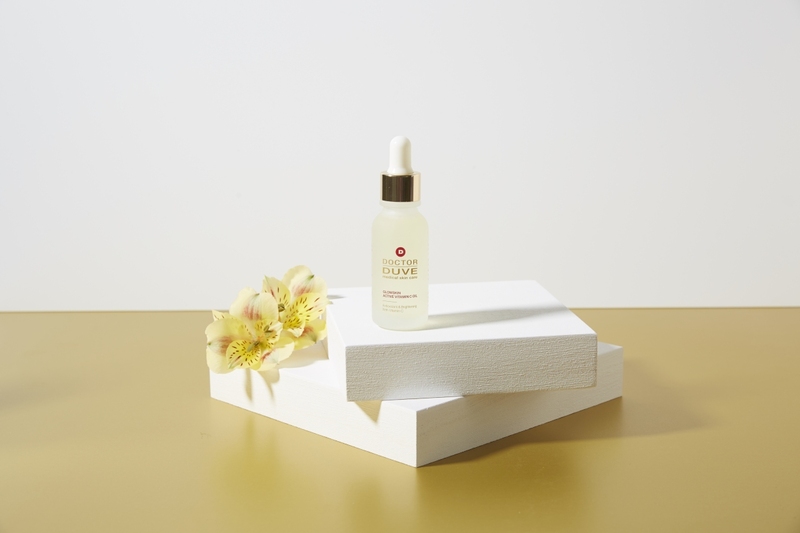 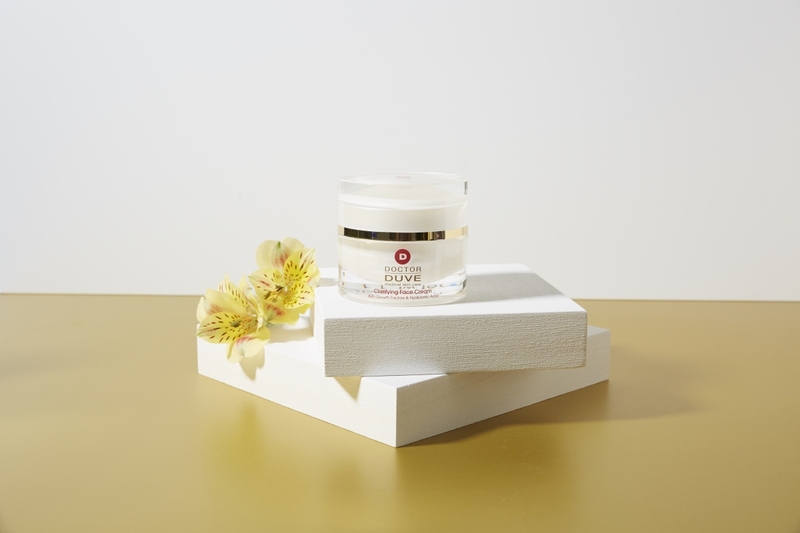 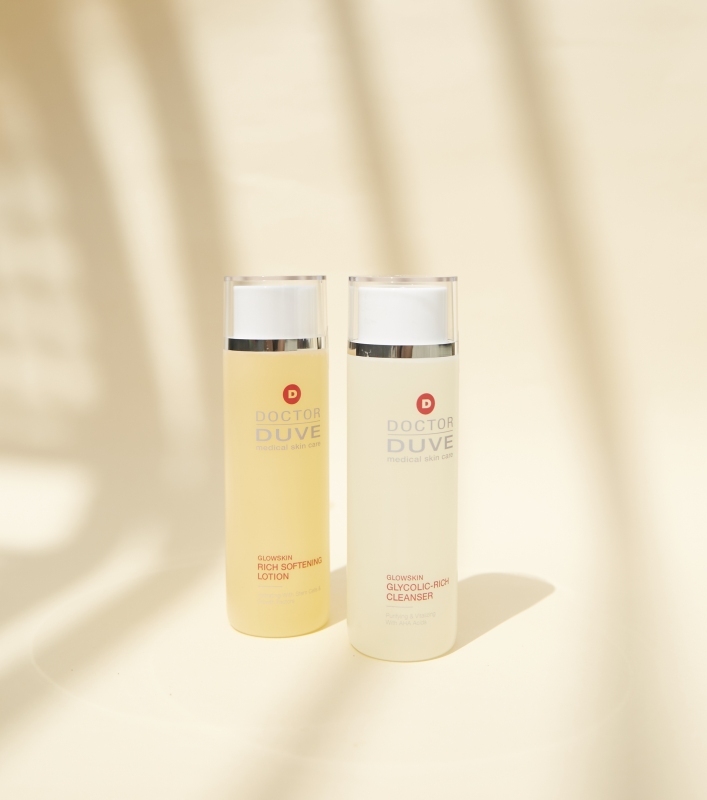 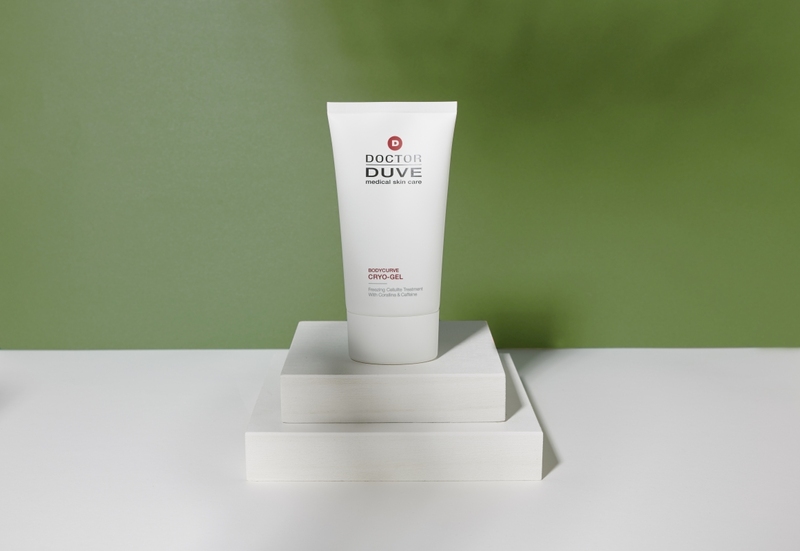 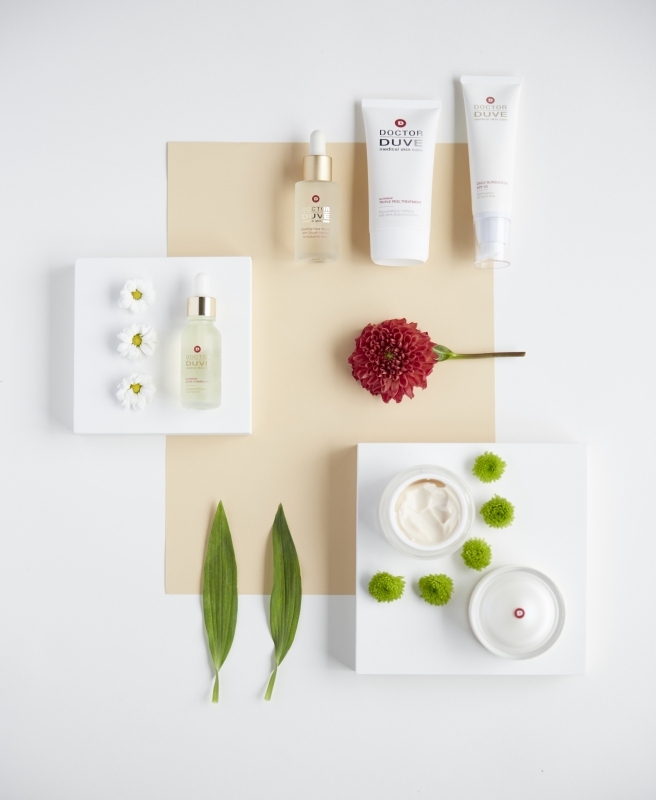 Doctor Duve Medical Skin Care is a skin care range designed and developed by Dr. med. 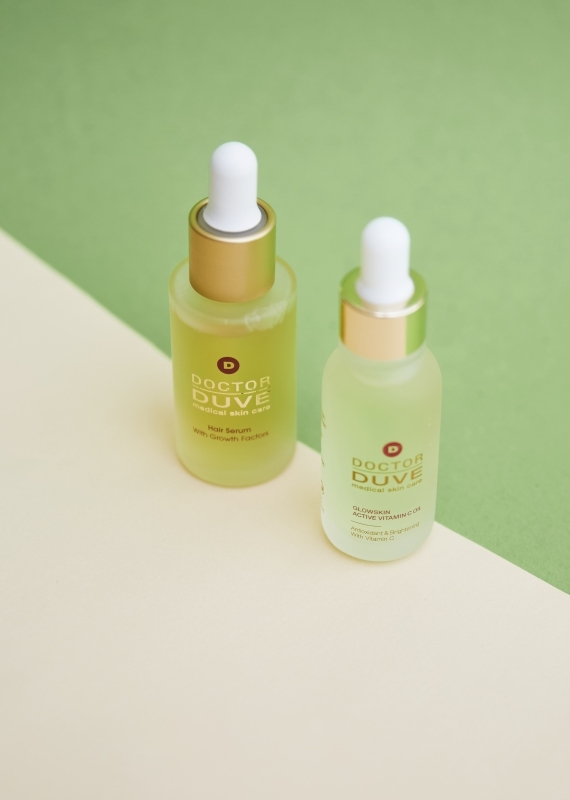 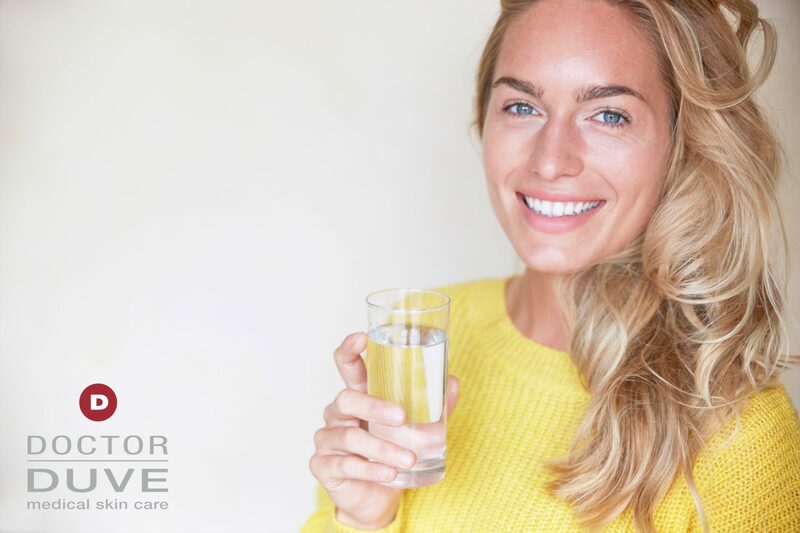 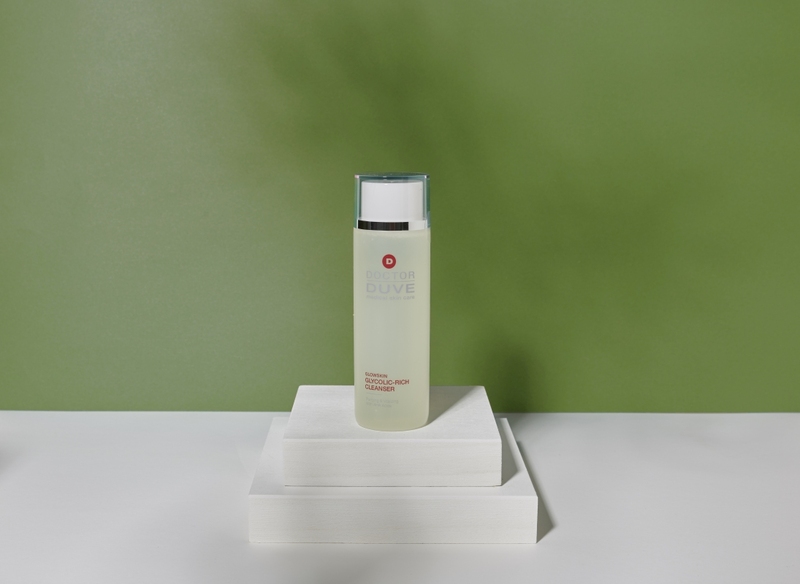 Stefan Duve, dermatologist and anti-ageing expert. 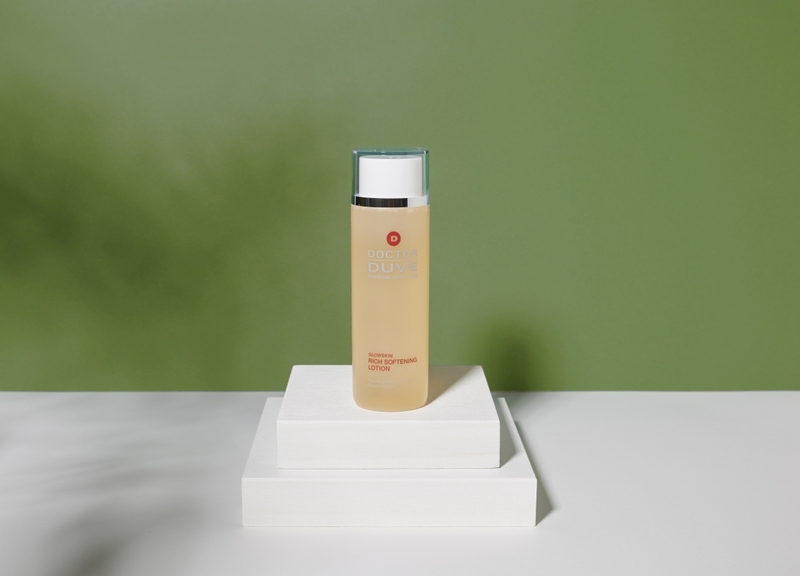 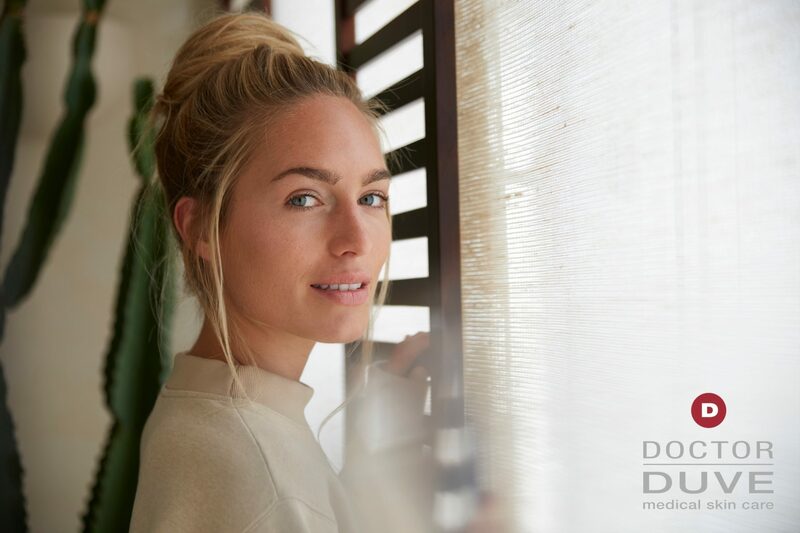 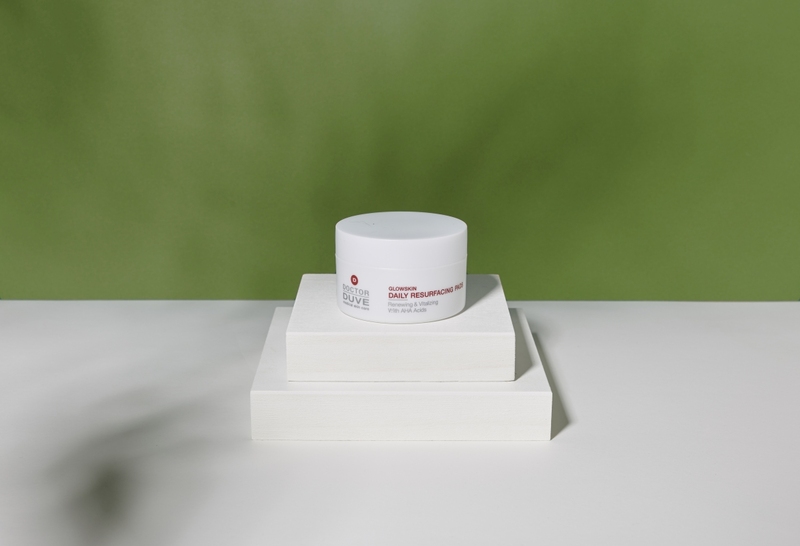 DOCTOR DUVE medical skin care cosmeceuticals are a highly effective combination of dermatology and cosmetics. 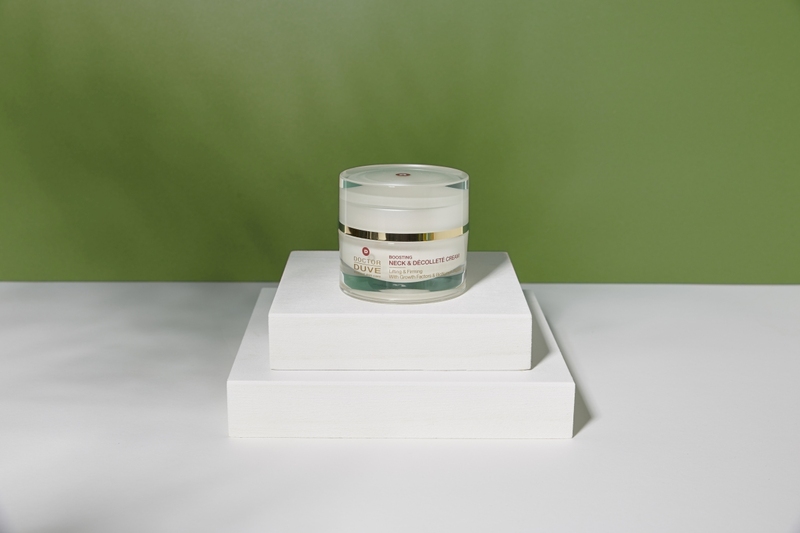 The production of product and campaign images for content generation with a focus on social media campaigns.